Omung Kumar’s PM Narendra Modi starring Vivek Oberoi went on floor today! 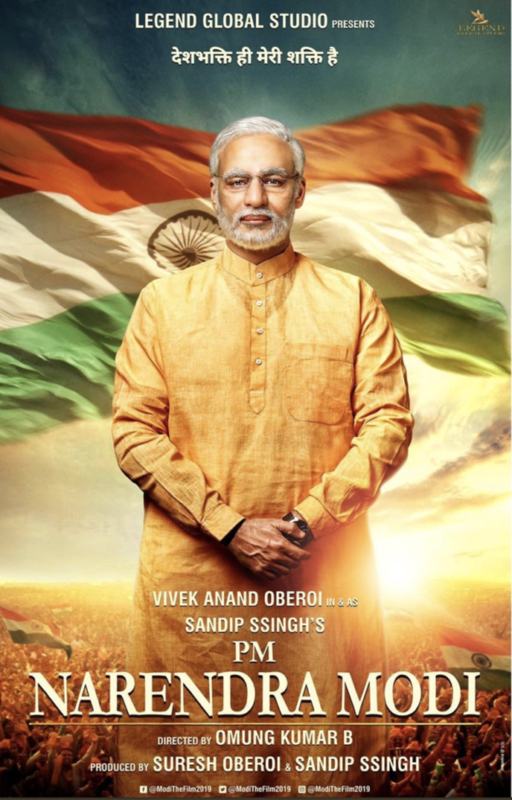 Starring Vivek Anand Oberoi, PM Narendra Modi, directed by Omung Kumar has begun it’s first filming schedule. The team did extensive research work to prepare to bring this story to life. The journey commences from Ahmedabad today and will be shot in the various locations of Gujarat. 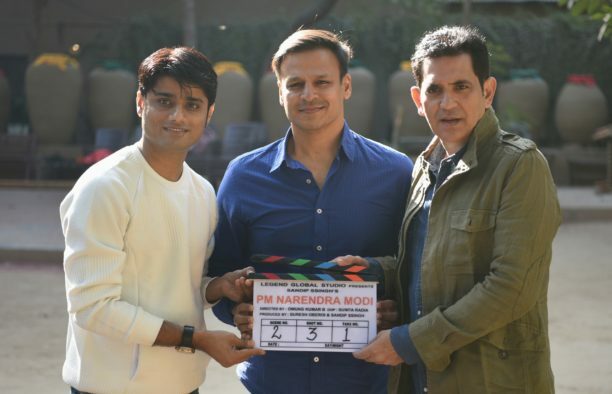 Check out this endearing picture of the producer Sandip Ssingh along with the director Omung Kumar and actor Vivek Anand Oberoi posing with the clapboard from the sets of the film. We also have the mindblowing poster of the film! 15 queries in 0.449 seconds.